At last there appears to be real movement from Welsh Government to create an organisation capable of helping to create the Cardiff City Region. 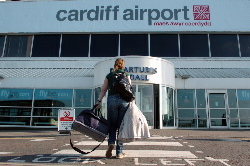 I have written previously, as others have, of the necessity for closer cooperation by public and private sectors in all areas surrounding Cardiff, so that a City Region can be created with sufficient population and scale in order to compete with other regions seeking economic growth and vital inward investment. Business Minister Edwina Hart today sets out her vision for the Region but has already announced setting up a new Board for Cardiff Capital Region with local authority, private sector and university representatives, who will advise Ms Hart on strategic planning, economic growth and transport priorities across South East Wales. As Ms Hart states, it will take years to accomplish but it’s an absolute necessity if Cardiff and its Region is to be a real player on the world stage. Well done Edwina Hart for taking this vital initiative. I really do wonder at the lack of vision shown by some critics of our Council’s Inward Investment strategy. With limited funds the team are trying to sell Cardiff as a location for inward investment. 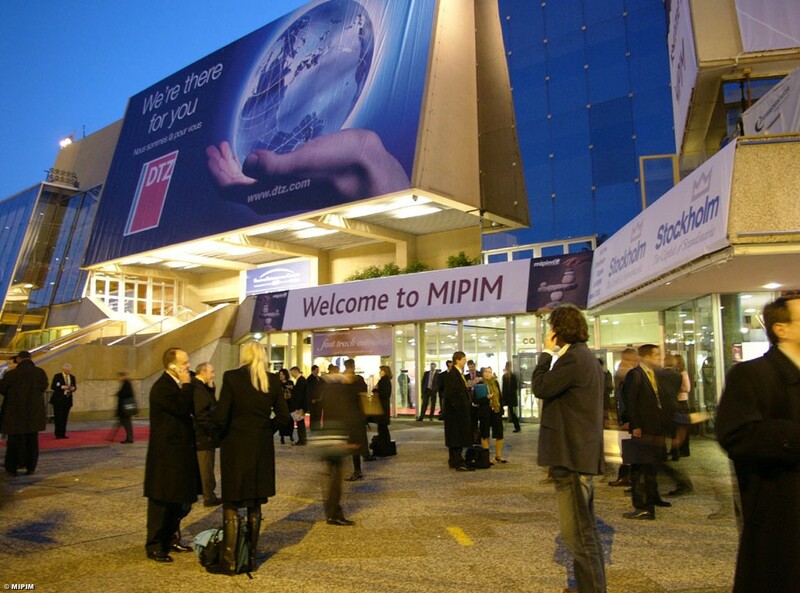 One of the world’s biggest exhibitions, MIPIM, held in Cannes, South of France every year is attended by some very serious potential inward investors to Cardiff. Often contacts made at such gatherings, and discussions on projects, take years to come into fruition. I have attended this event on behalf of clients and feel that the Council’s team, and the commercial partners that accompanied them, should be applauded for going to this event to research city competitors actively, meet prospective investors and generally raise the profile of Cardiff as a serious player in international business destinations. Please stop criticising what is an essential part of the city’s inward investment strategy. How refreshing to read in Sion Barry’s piece in the Western Mail yesterday that the group considering the potential role of city regions in delivering more jobs and improving prosperity in Wales is calling for evidence. 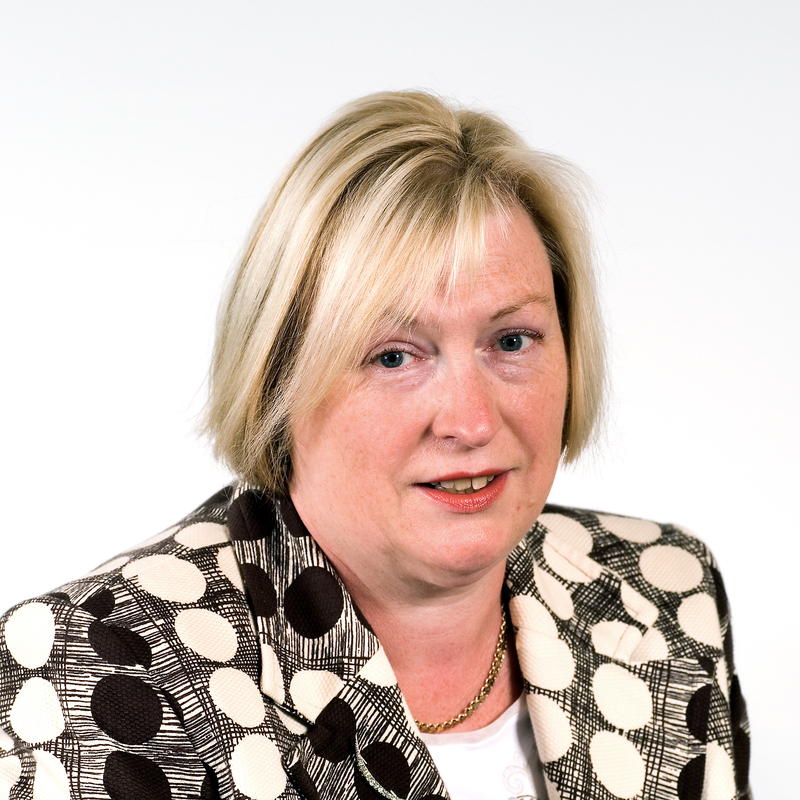 The group, established by Business Minister Edwina Hart and chaired by Dr Elizabeth Haywood, says that it has found no evidence to support any negative impact on areas outside city regions in other parts of the world. Rather the contrary – they tend to benefit! They are now engaging in wider public consultation on the subject. What fabulous news for those like me promoting the Cardiff City Region. I really feel that this is valuable momentum being created on this vitally important issue, and look forward to reading the group’s report at the end of May.